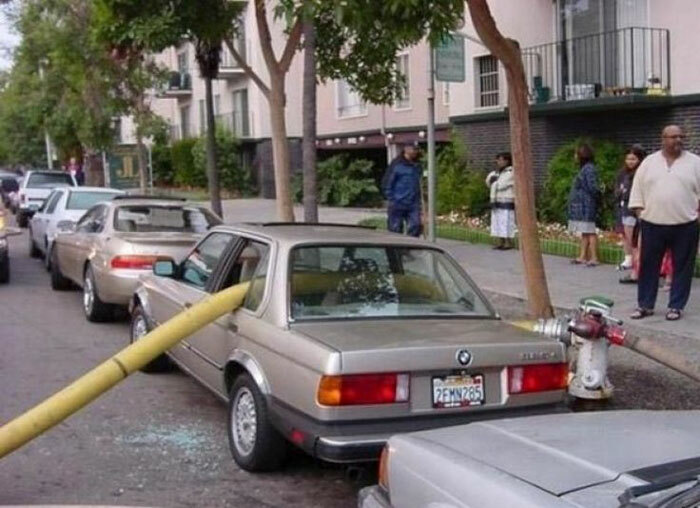 Finding the perfect parking spot is the bane of every driver’s existence and but sometimes the desire for the closest spot can put others in danger. 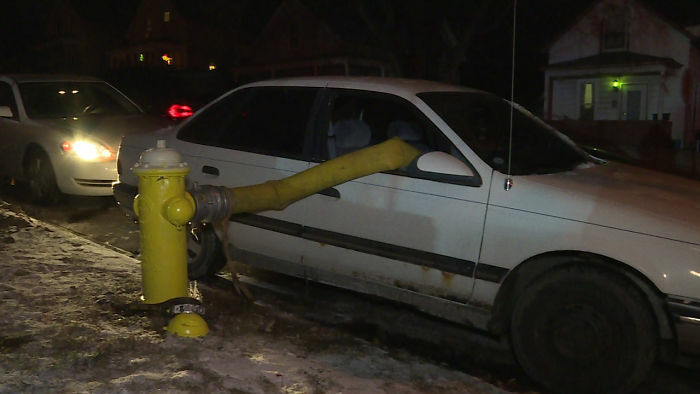 You’ve seen it, people illegally parking in front of fire hydrants for easy access, but firefighters are teaching these inconsiderate parkers that this is a matter of life and death. 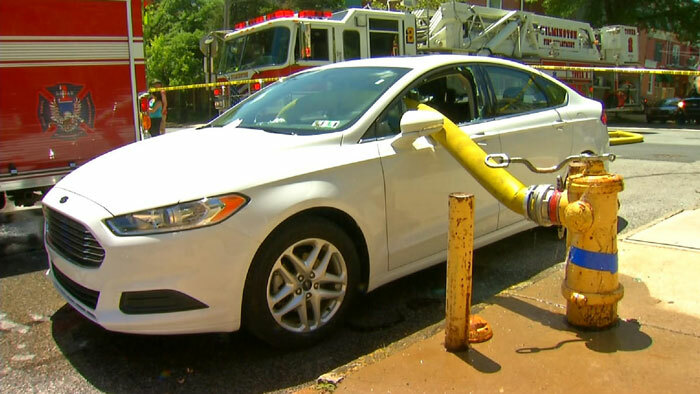 Like it or not this expensive vehicle damage was well-deserved. 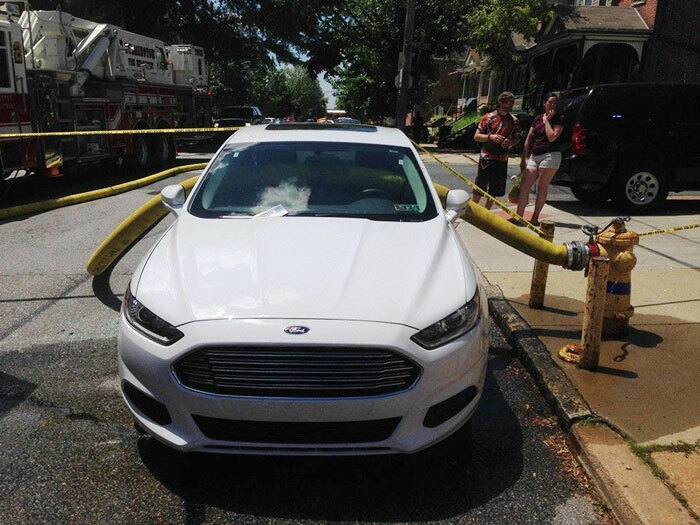 Hydrants play a key role in firefighting, as the trucks themselves can only carry 500 gallons of water – enough to put out a “dumpster fire.” Station manager Martyn Hare of the Essex County Fire and Rescue Service re-iterated that convenience is not worth a life. 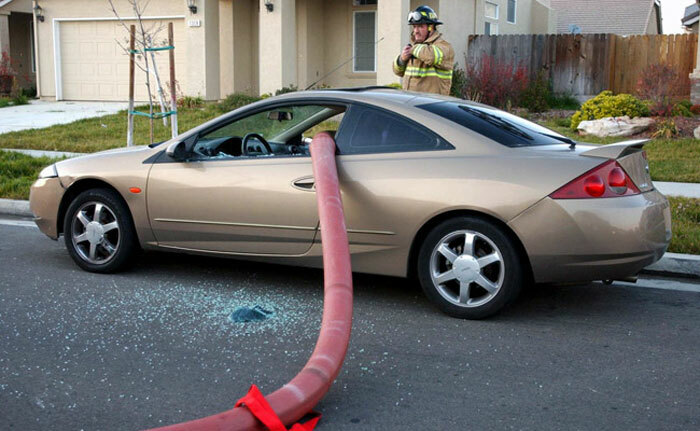 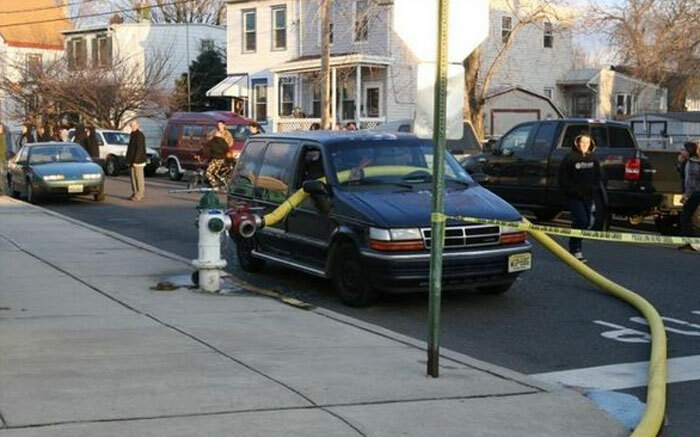 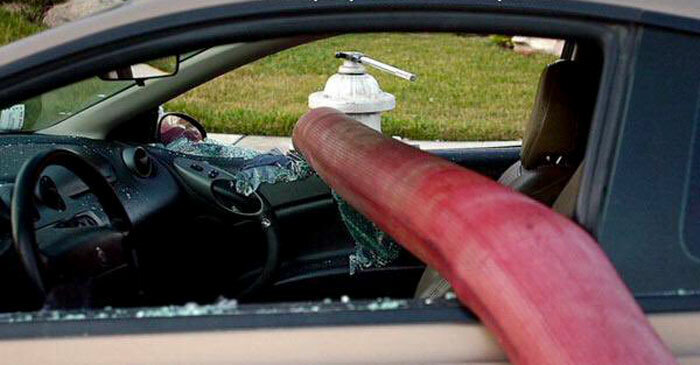 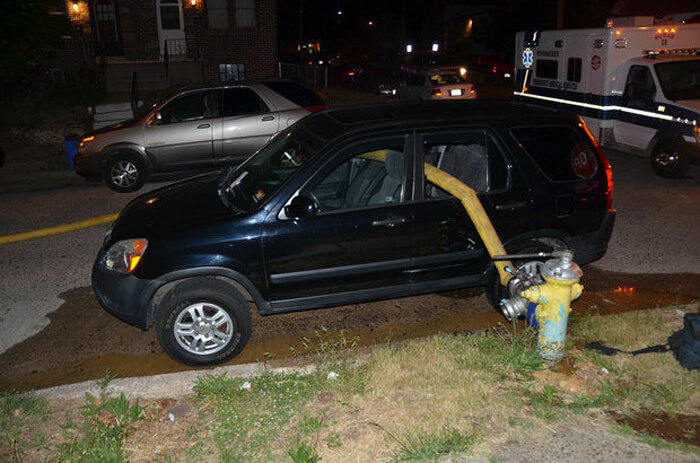 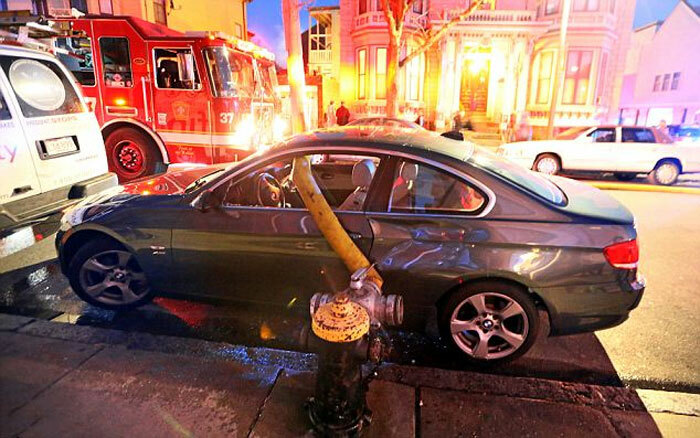 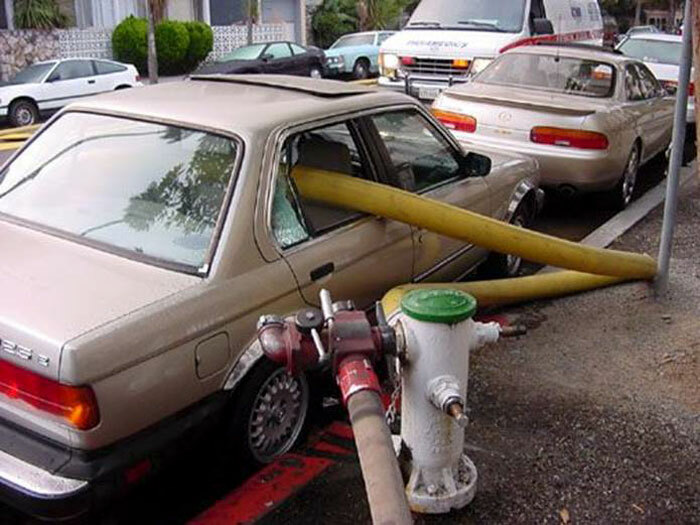 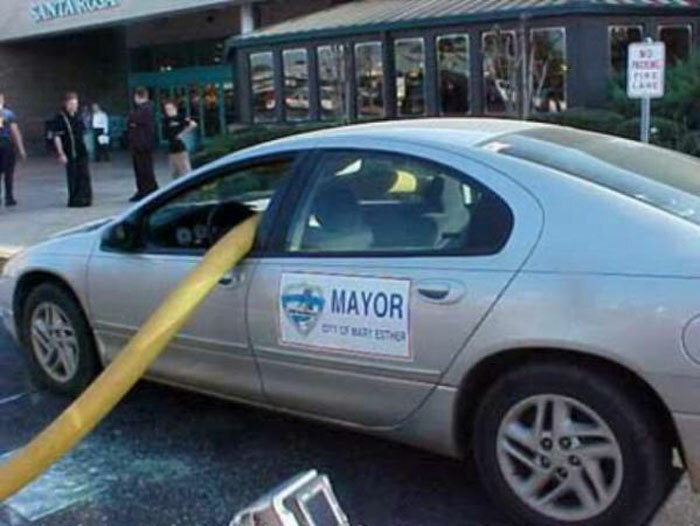 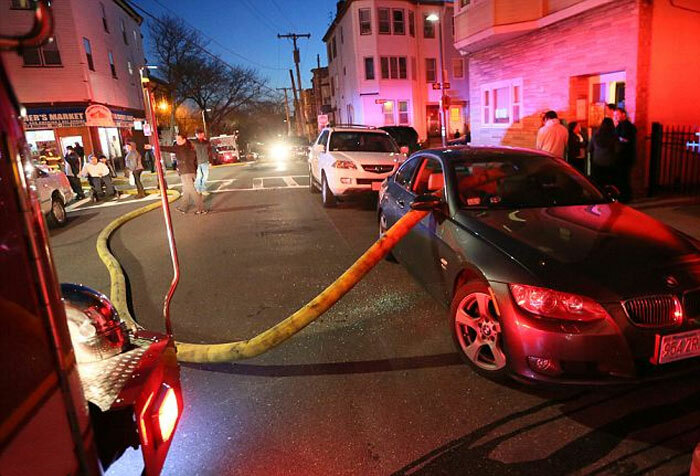 Scroll down below to see photos of bad drivers who learned their lesson about hydrant parking the hard way.